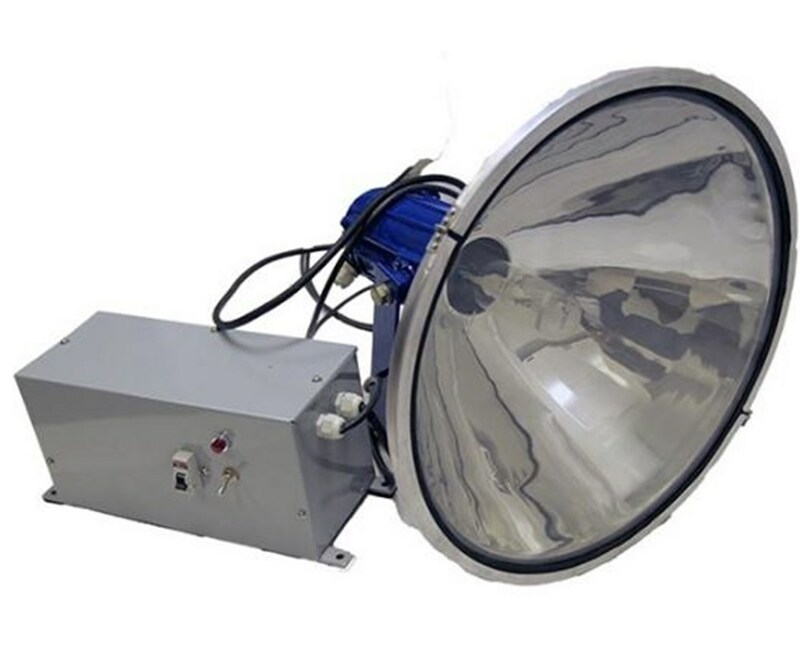 The Prism Flood Light has a wide range of application, it can be used for boundary lighting, stadium, lighting, prisons, tower lights, open casts mines, parking lots, construction sites, ships, oil refineries and factories and a large warehouse. 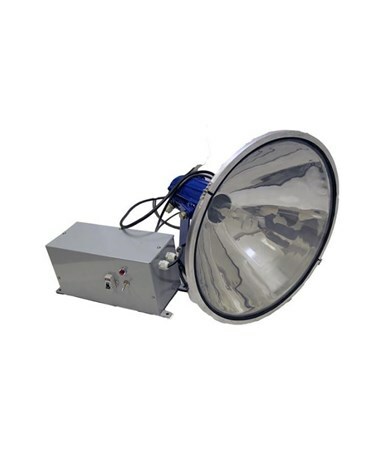 It comes with a stainless steel reflector that increased light output. It also maintains reflectivity in all season and atmosphere. 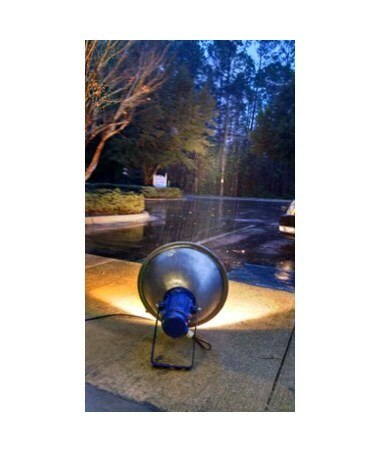 Using the Prism Flood Light can save you money on electric bills, fixture costs and maintenance costs. Its very rugged design requires minimum maintenance. 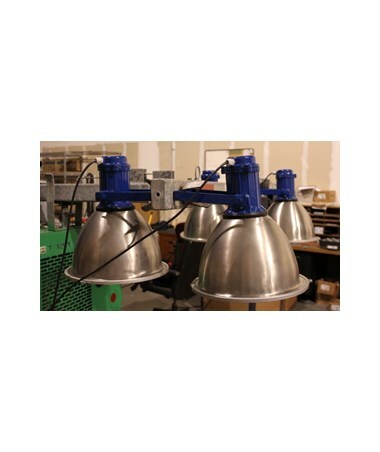 It is also energy saving using only four 400W metal halide lamp against the traditional flood light using four 1000W bulbs. With a higher lumen output, it is capable of lighting an area within 15 feet with 3,350 illuminations (lux). 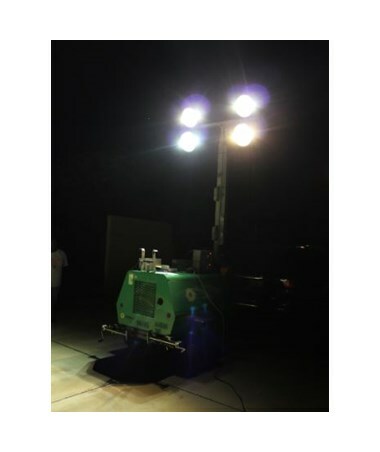 The Prism Flood Light comes with a control gearbox with ballast capacitor, 4x 400W metal halide bulb and power cord. It is also dustproof, insect proof and water resistant. It also comes with a 1-year warranty.